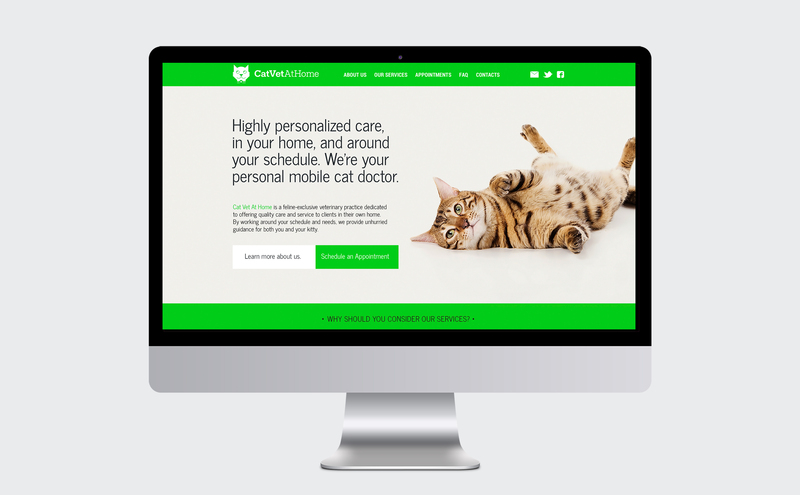 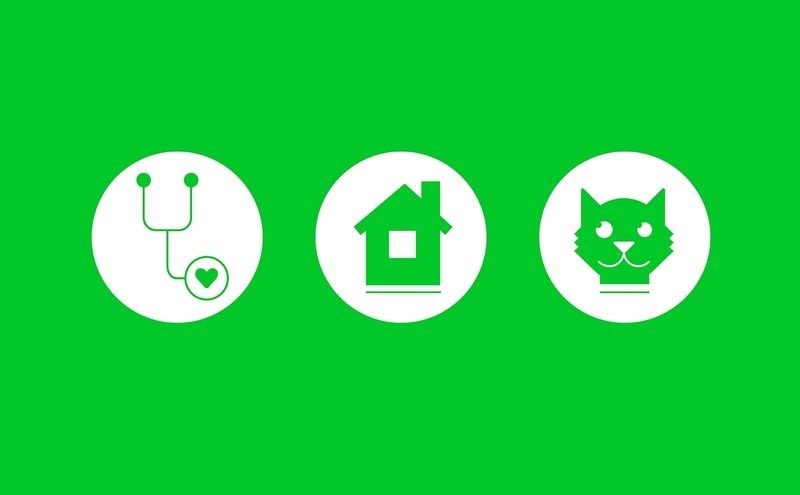 Personalized veterinary care, brought to your home. 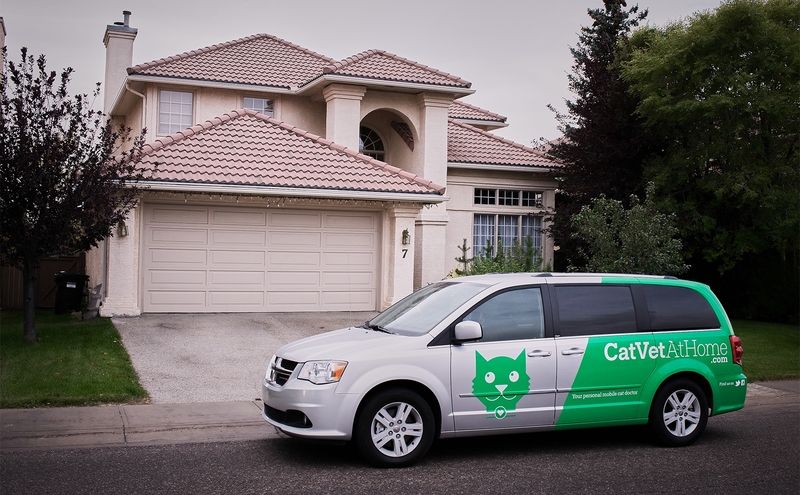 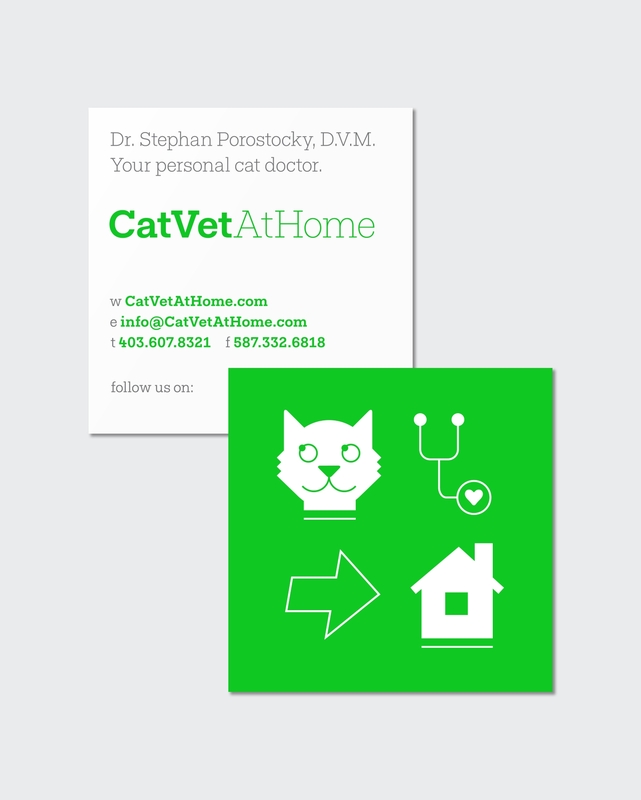 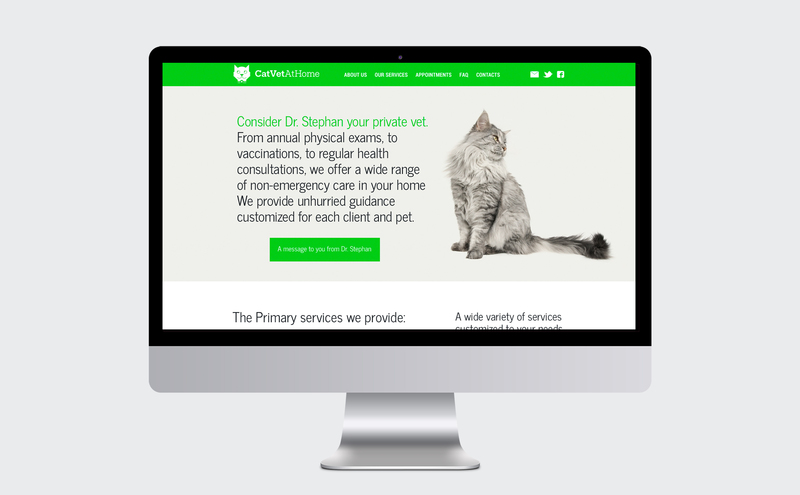 Cat Vet At Home is a mobile veterinary service that provides feline-exclusive care for clients in their own home. 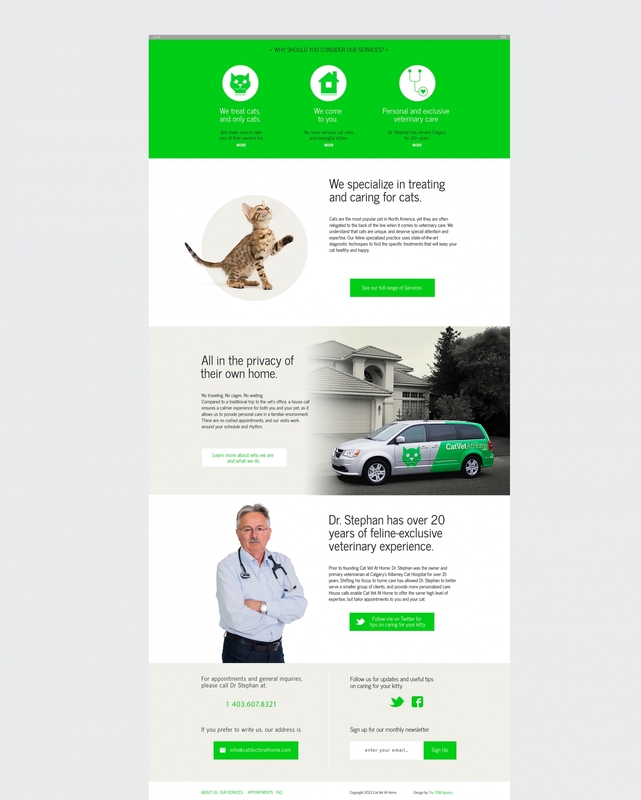 TOM helped launch the friendly face of this brand with a complete identity package; including a logo, website, marketing materials, and as well as vehicle wrap.